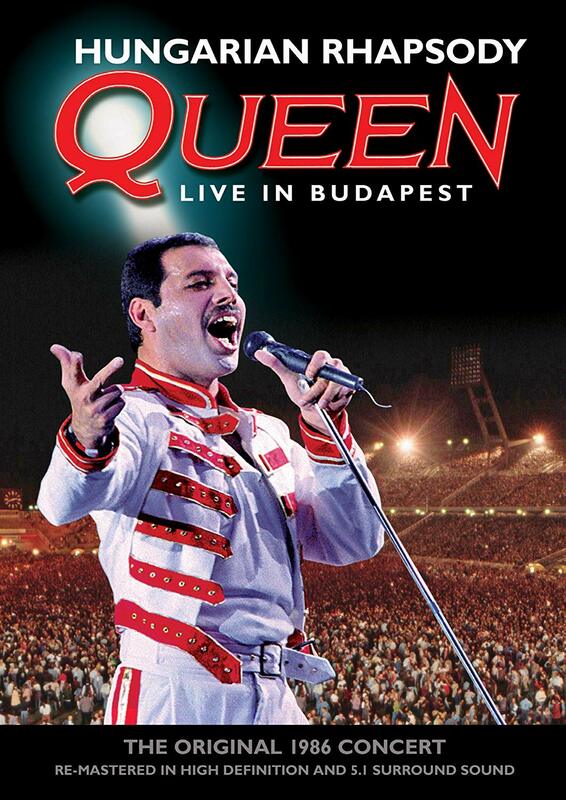 R.E.M., Fastball, Dead Can Dance and Blues Traveler are featured on must-hear new releases, while the success of the newly-released film "Bohemian Rhapsody" is a great reason to rediscover Queen courtesy of the 2012 multi-format release "Hungarian Rhapsody: Queen Live in Budapest." You might like if you enjoy: R.E.M. 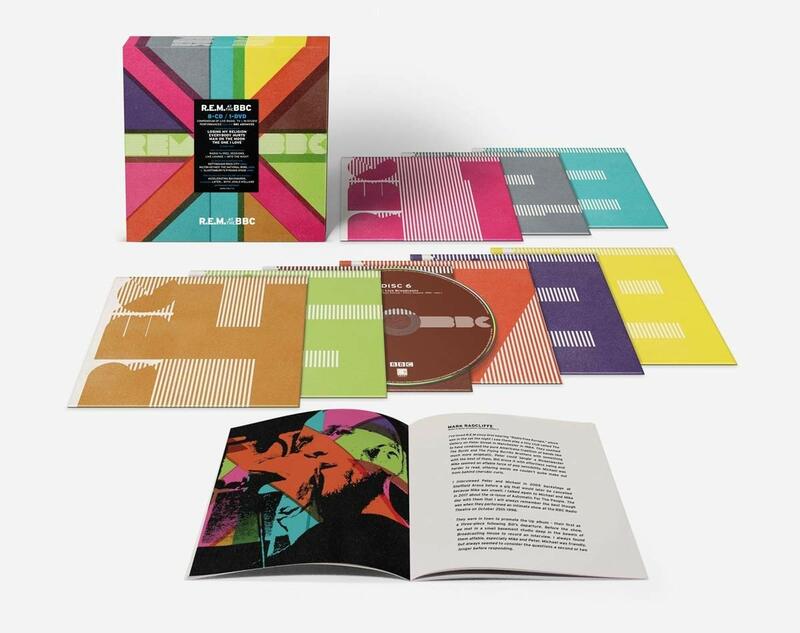 You might like if you enjoy: Spanning nearly 25 years and featuring inspired live and in-studio versions of some of the band's most beloved hits and rarities, The Best of R.E.M. at the BBC is without a doubt one of the greatest and most important releases of the year. Available in several formats including a Super Deluxe 8 CD/1 DVD box set, and via 2 CD (the version reviewed in his column), 2 LP and digital formats, R.E.M. 's growth and artistic spirit is reflected across the performances which span from November 1984 to March 2008. Among the many disc one highlights are the introspective "World Leader Pretend," Americana-flavored acoustic nugget "Half a World Away," anthemic "Lotus" and yearning piano-anchored "Electrolite." Disc two features a slew of equally-compelling performances including the countrified "(Don't Go Back To) Rockville," elegiac "So. Central Rain (I'm Sorry)," propulsive indie rocker "Driver 8," fiery "The One I Love" and genre-bending "E-Bow The Letter" (featuring guest Thom Yorke of Radiohead). The two-disc set closes out with a stirring take of "Man On The Moon." Information: remhq.com. 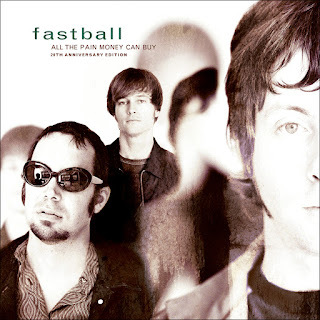 Tell me more: Listening to the timeless songs that play out across the 20th Anniversary edition of Fastball's All The Pain Money Can Buy (available Nov. 9, 2018) it's unbelievable the album was released back in 1998. The good news is the original LP's remastered 13 tracks sound better than ever and the reissue is bolstered by nine must-hear bonus tracks. Tony Scalzo (lead vocals, bass, keyboards), Miles Zuniga (lead vocals, guitar, keyboards) and Joey Shuffield (drums) found a way to effortlessly blend the best of '90s alt rock and melodic power pop into their own sonic brew, with fantastic tracks such as "The Way" (one of the decade's most enduring classics), "Fire Escape" and "Out Of My Head" putting an equal focus on strong songwriting, top-tier musicianship and energetic performances. Beyond those three radio staples, the reissue puts a spotlight on compelling cuts heard across the collection. The ambitious track "Slow Drag," neo-'60s rocker "G.O.D. (Good Old Days)," edgy melodic gem "Damaged Goods." The bonus tracks are worth repeated listens, notably the hard hitting "Quit Your Job" and blues rock-tinged "Freeloader Freddie" (both tracks recorded for "All The Pain Money Can Buy" but not ultimately included on the original release), a cover of the Replacements' "Androgynous" and an acoustic version of "The Way." Information: OmnivoreRecordings.com. 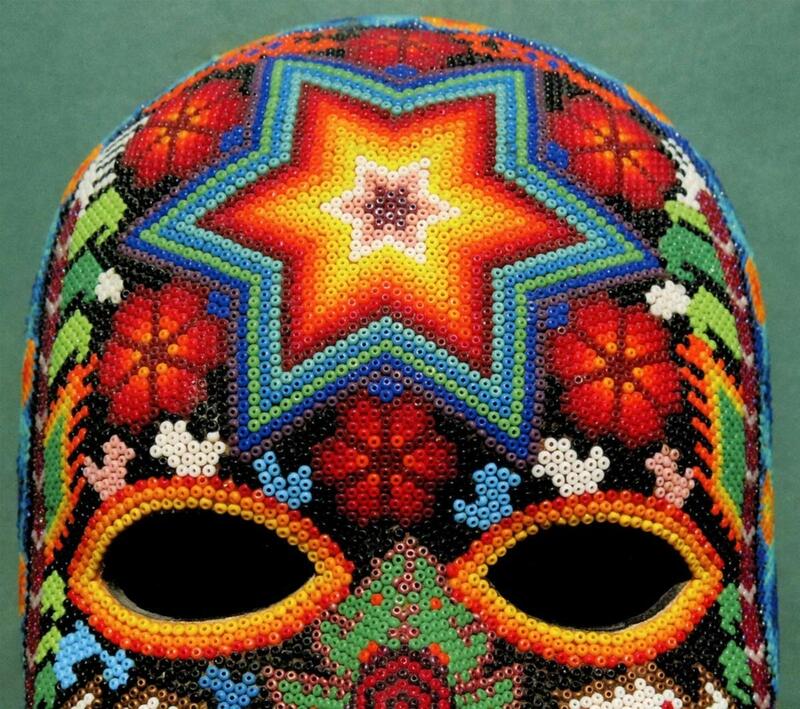 Tell me more: The newly-released Dead Can Dance album Dionysus marks the duo's first new studio LP since 2012's Anastasis. Brendan Perry and Lisa Gerrard have created a new album whose genesis came after Perry became fascinated by long-held spring and harvest festivals with their origins in Dionysian religious practices throughout Europe. Each of the movements in the two act masterwork relate to the Dionysus myth (Dionysus is the Greek god of wine, ritual madness, religious ecstasy and fertility). The musical depth and power of the concept work is a musical mix of Eastern European, Middle Eastern, Asian, African and nature-flavored sonic stylings that intoxicate and excite. The musical pieces capture specific themes; the lush "Sea Borne," fast-moving "Dance of the Bacchantes," evocative "The Mountain" and distant "Psychopomp" are among the enticing selections on "Dionysus." There has always been an otherworldly quality to the blend of Perry's resonant baritone and Gerrard's exotic soprano, with the tapestry of world music and classical influences providing a soundscape that is the pair's alone. 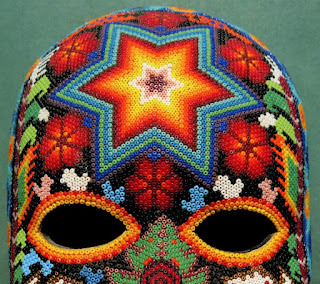 Dionysus marks another essential offering in Dead Can Dance's rich discography. Information: DeadCanDance.com. 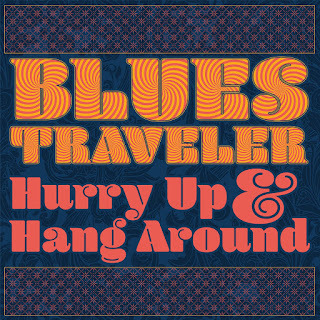 Tell me more: Blues Traveler's 13th studio album Hurry Up & Hang Around is a joyous affair, featuring a dozen tracks that deliver on the band's groundbreaking mix of rock, blues, folk, Southern rock, soul and psychedelia. The brisk "Accelerated Nation" kicks things off, bolstered by John Popper's signature vocals and dazzling harmonica work. Other moods and shades are expressed with equal zeal on the winning disc; the lovely "She Becomes My Way," blues-meets-funk cut "The Touch She Has," reggae-flavored "When You Fall Down" and tender "Ode From the Aspect" demonstrate the diversity and strength of the New Jersey-spawned quintet. 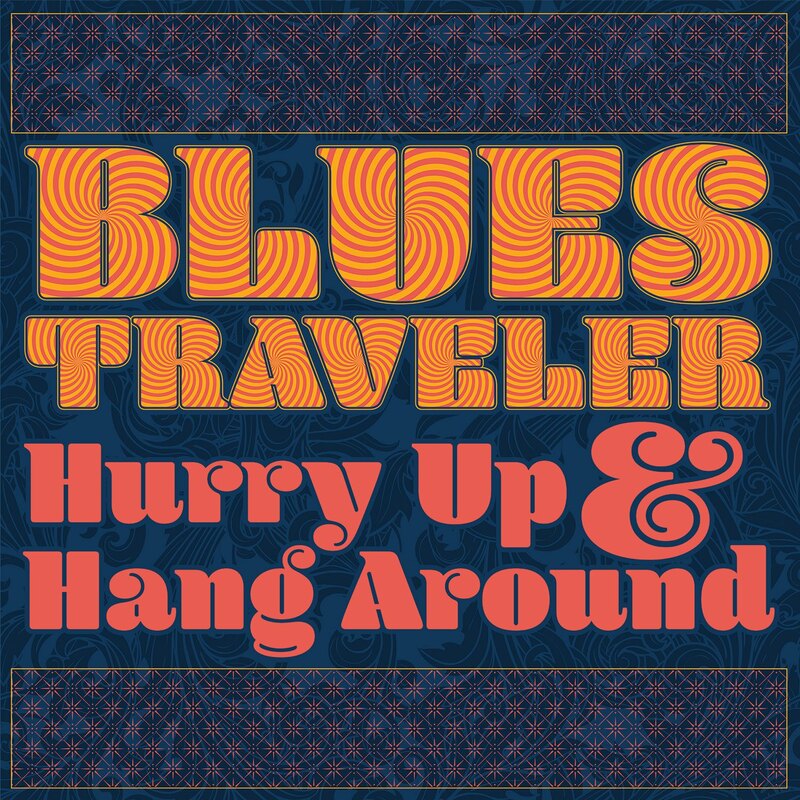 Blues Traveler will headline at Belasco in Los Angeles on Nov. 13. Information: BluesTraveler.com. 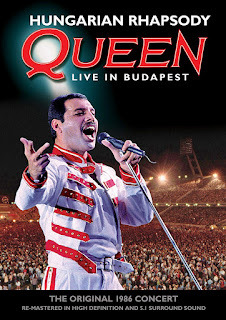 Tell me more: With the tremendous success of "Bohemian Rhapsody" in movie theaters around the world over the past week, many new (and long-time) fans wanting to see and hear more from Queen and lead vocalist Freddie Mercury should get the multi-format release Hungarian Rhapsody: Queen Live in Budapest. The last full-length Queen concert filmed with Mercury, the concert film was filmed on July 27, 1986 in a rousing performance at the Népstadion in Budapest in front of 80,000 fans. The set list features many of the band's biggest hits, all performed with emotional firepower. Queen was at the height of their powers, delivering a mix of massive rockers ("Tie Your Mother Down," "Hammer to Fall"), elegant ballads ("Who Wants to Live Forever," "Love of My Life") and radio favorites ("Bohemian Rhapsody," "Under Pressure," "Crazy Little Thing Called Love," "We Are the Champions"). Filmed three years before the fall of the Berlin Wall, this historic event was the first Western rock concert performed in a stadium behind the-then Iron Curtain. Information: Eagle-rock.com. Labels: Blues Traveler, Brendan Perry, Dead Can Dance, Dionysus, Fastball, Lisa Gerrard, Omnivore Recordings, Power Pop, R.E.M.